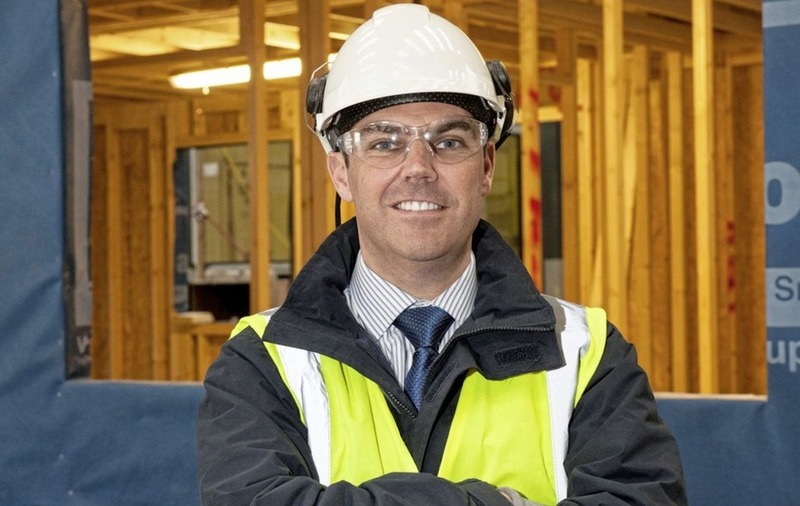 OFFSITE construction specialist McAvoy Group has appointed David Clark as head of manufacturing and innovation to help spearhead its ambitious expansion programme. He will lead manufacturing excellence across the group's production centres in Lisburn and Dungannon, implementing continuous improvement and innovation and increasing capacity to meet demand. Mr Clark will take responsibility for applying new digital solutions and lean processes to further improve the efficiency and productivity of the off-site manufacturing process. He joined McAvoy as group design and engineering manager in 2012, progressed to innovation manager and was also responsible for the group's award-winning digital construction strategy and implementation. 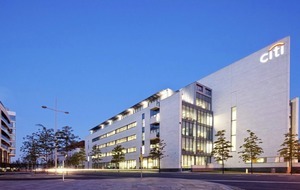 McAvoy Group managing director Eugene Lynch said “We want to embed innovation across the business to ensure we remain at the forefront of off-site manufacturing and are already embracing the new digital technologies such as virtual and augmented reality, which are set to transform the construction industry.